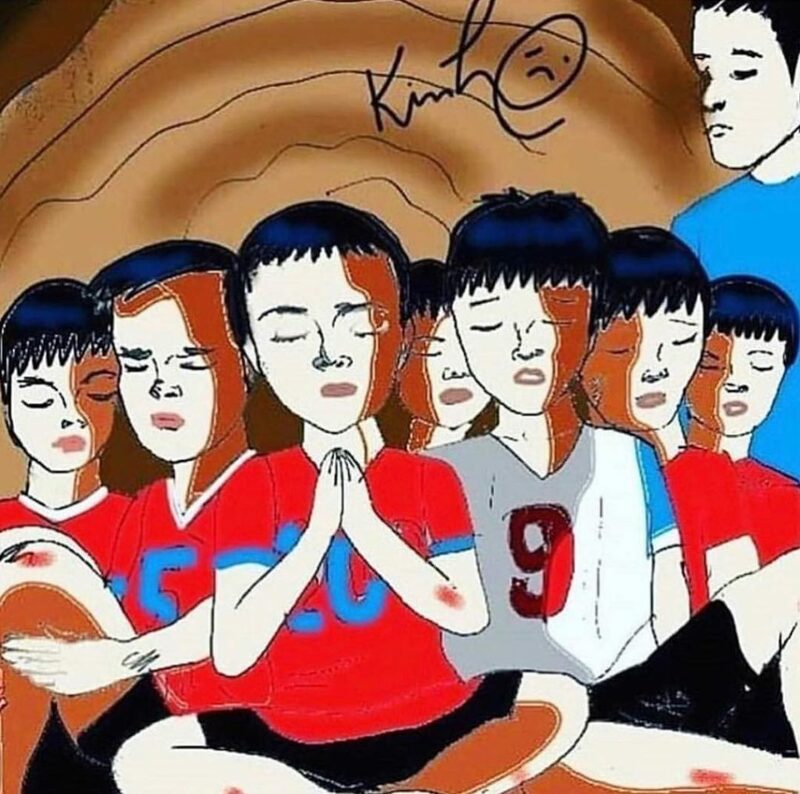 I'm sure you heard about the youth boys soccer team that got trapped in a cave in Thailand. Those couple last weeks has been very dramatic, not only for beautiful Thailand, but for the entire world. Sadly they lost a hero diver who was trying to bring them supplies to inside the cave. I prayed alot, my neighbor, my mother the whole world prayed! The boys got out alive and I'm extremelly thankful nor only for those all involved to this happy end, but to GOD for listening our prayers.